Carlos Montoya, owner of Sac Tacos was asked to demonstrate his authentic Jalisco style tacos for the FOX40 Studio and did not disappoint. We got to do what we’re best known for live on the air and if your mouth is watering already just looking at these tacos, rest assured that you can throw your own authentic mexican feast. We do an all you can eat taco bar as well as many popular dishes such as ceviche, tostadas, quesadillas, carnitas, tamales, and more! 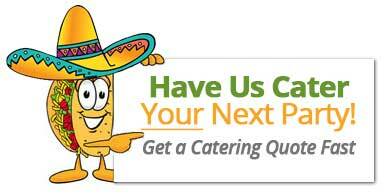 Visit our website to view our complete catering menu and schedule your next event with us. New customers save 10% OFF when they mention this video! Share this video with your friends and let them know if they’re looking for a great catering company in Sacramento, you can’t go wrong with Sac Tacos!